60 years of family tradition selling deep-sea frozen fish. We are a spanish company, located in the northwest in Galicia region. Ours is a family company, this is the third generation running the company. 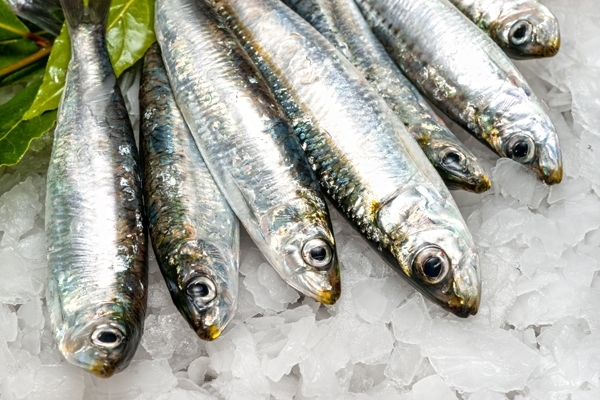 We trade with fresh and frozen pelagic fish. The size of our task group, and its commitment, provide us of a flexible response during the taking decision process to face a every day changing market. 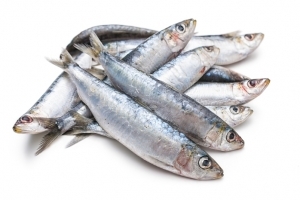 Sardines are one of the most abundant pelagic species; they live far away from the coastlines and as it is high in fat, sardines are considered rich-oil fish. 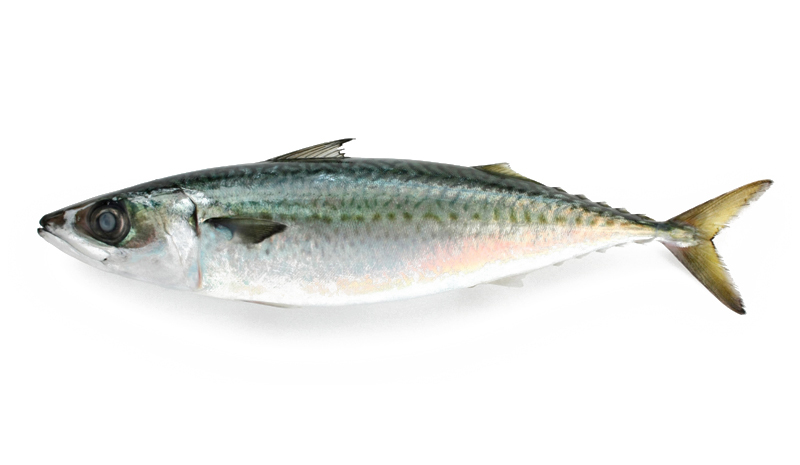 Mackerel is characterised for being one of the most popular fishes in the Atlantic region; it has a pointed hear, greenish back with black stripes and a silver abdomen; the body is as well covered by small scales. 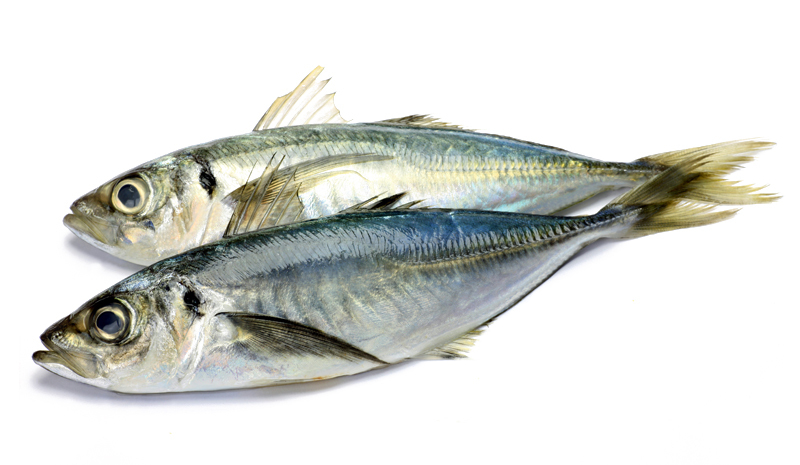 The chub mackerel (scomber japonicus) is a kind of fish from the scombridae family. This species is very similar to mackerel (scomber scombrus); however, the marks in the inferior part make it different. 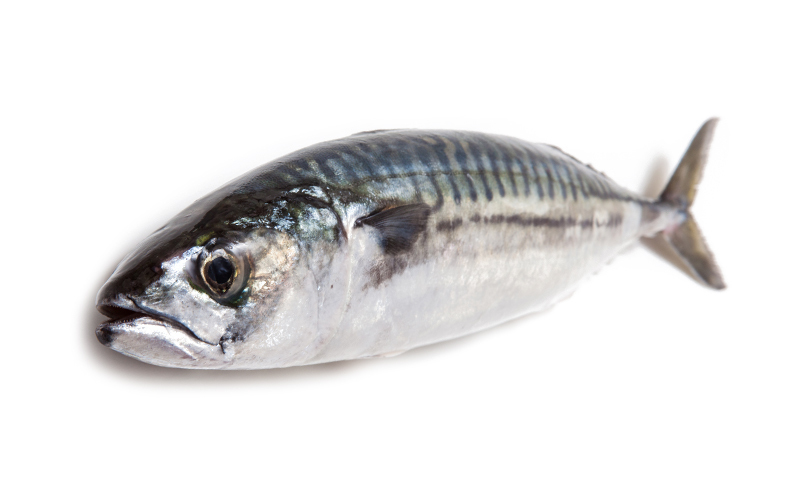 Pelagic fish which is very common in the North Atlantic; it lives between 100 and 500m. deep, creating dense shoals; it can be found in warm waters and currents. It is a fusiform shaped long fish with pale flanks.